Do you ever worry about your luggage arriving before you? 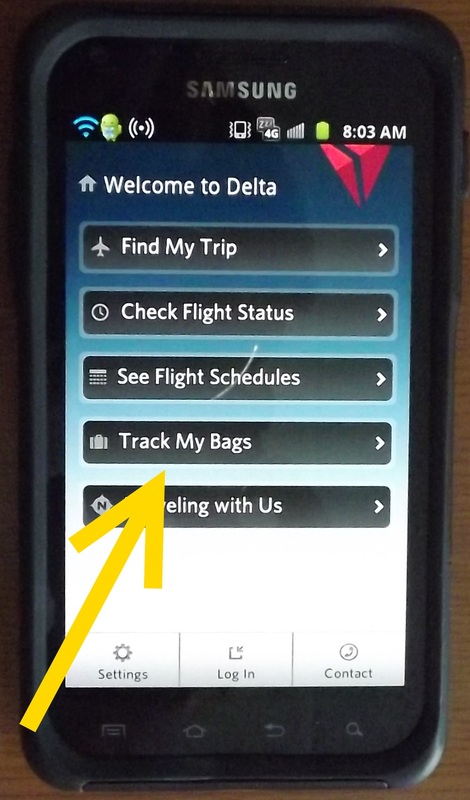 Most of us have seen the video clip Delta put out last year of “your” bag’s trip through the Delta system on it’s way to wherever you are flying. Overall our airline does a very good job of getting the millions upon millions of bags to their destinations. And most of the other major airlines have much worse track records per passenger of completion numbers. Even when delayed, a majority of the time you will see your bag back inside 24 hrs after landing (I know there are horror stories of not getting your bag for days)! And another big shout-out to our airline’s phone app. 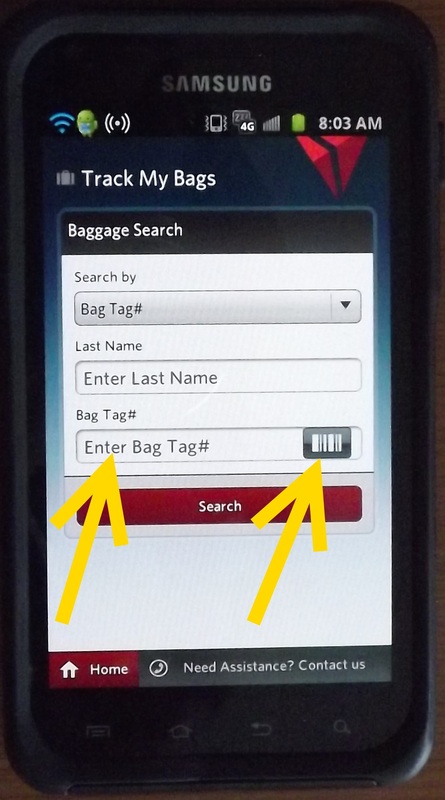 I have put in my numbers for my bags in the past for fun and the app does a great job of tracking our bags. 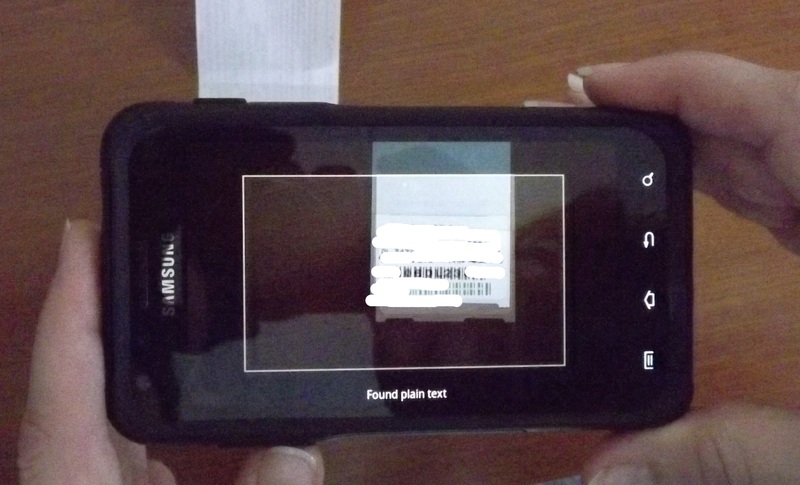 They have even added a bar code scanner feature so you don’t even have to type in the numbers! Here is my point. Sometimes, like happened to me in PHL recently, your bags will just be placed next to the luggage carousel with all the others who got there before you as well. What is so bad about that? There is no one ever checking when you leave a US airport that the bag you have is your bag! Even when Lisa went over to get my golf clubs, they were laying outside the baggage office and the attendant behind the desk in the office just waved when she grabbed my clubs. She could have been anyone! ← Winner of the craziest thing you have driven and getting ready for a round! I was once flying to Rome (FCO) in Business Elite and I had what I thought was direct flight from ATL-FCO with just a couple of hours between my domestic connection (a short 50 minute flight to Atlanta) in the then Business Elite Lounge in the former International Terminal in Atlanta which has now been replaced before my International Overnight flight into FCO. The next morning upon arriving in Rome to claim my bags, since Business Elite deplaned first, I went to the carousel and waited and waited, only to start to panic when a man came up to me and said in broken English “Father we have your bags…they are over here….” and he led me to the baggage office where my two bags were sitting tagged and waiting for me on a push cart. Somewhat bewildered I asked him “What happened?” He said they came in on an earlier flight. Well they didn’t come in direct from Atlanta…they must have come through Brussels and then from somewhere else. But at least they got there. How is a mystery…. And everything inside them was just as I had left them. This was in the days before the “track my bags” on the iPhone. Timely blog post…I just got back from a week in Europe and our bags never made it to us while over there…2 of 3 were waiting for us when we got back to the US…1 is still missing over a week later! I have been told by 3 different staff from Delta that my bags are either in Zurich, Atlanta, or Paris…finally yesterday one just told me to file a missing bag claim! I always HOPE it does arrive before I do, so I do not have to stand at the belt. 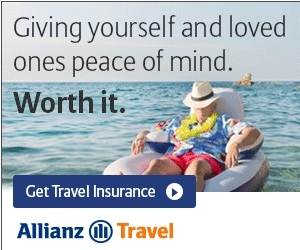 I’ve finally gotten down to just a carry on for this very reason. I’ve traveled with friends whose luggage was a few days late and they were miserable in the meantime. Another great reason to sign up for airline credit cards – usually you get priority boarding and you don’t have to worry about whether your stuff will find a spot in the overhead bins! Btw – my trick for fitting everything in my carry-on is Space Bags – they’re awesome space savers! 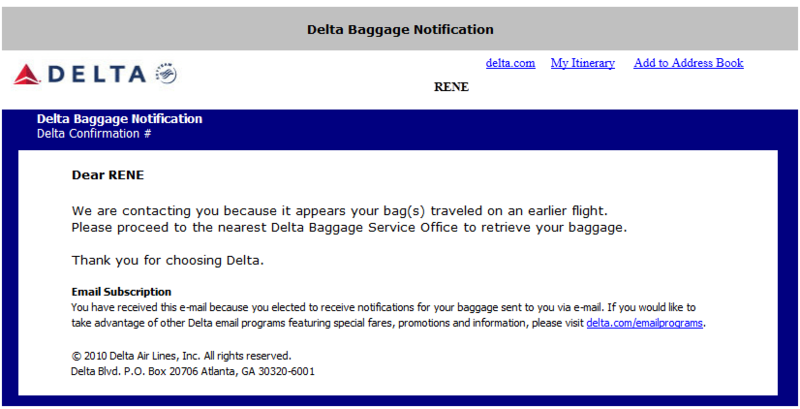 One time flying DCA-LGA on US, they sent my bag on an earlier flight. Was standing at baggage claim wondering why it wasn’t coming out, and was paged to the luggage office, where my bag was just sitting there. And twice, flying into DCA on different airlines (once US & once AA), they put my luggage on the wrong conveyor belt! ARRRRGGGHHHH!! !